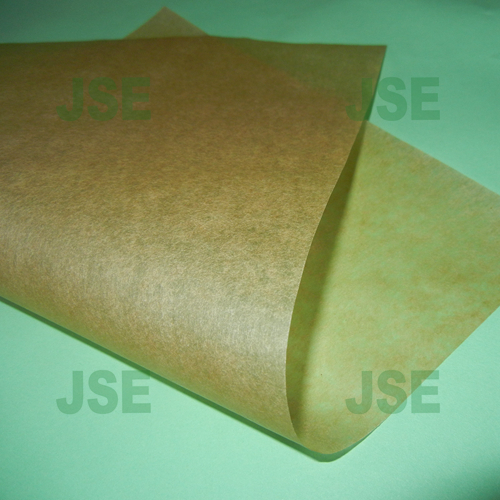 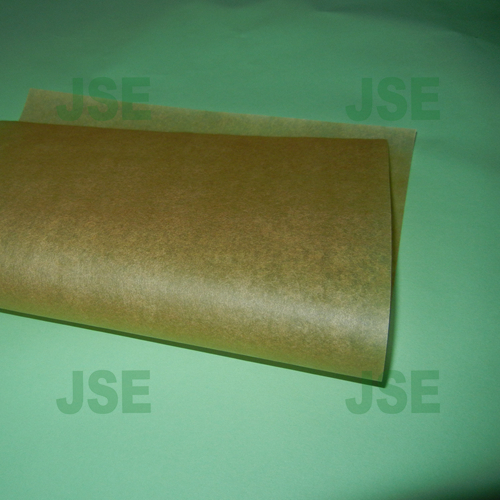 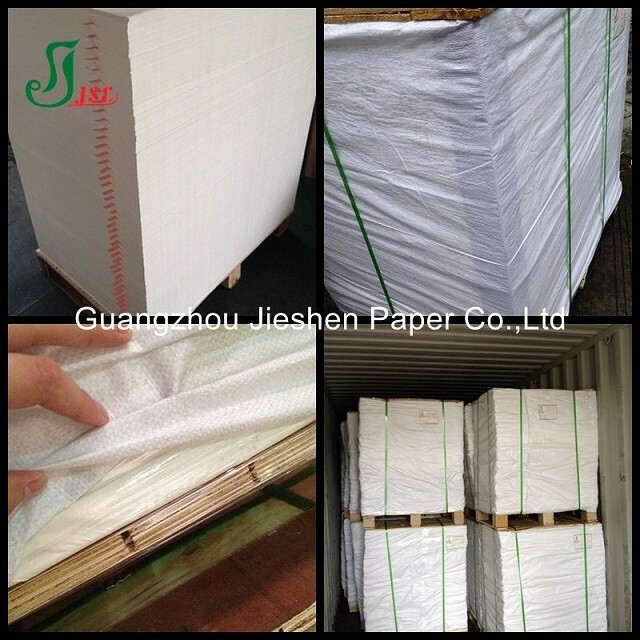 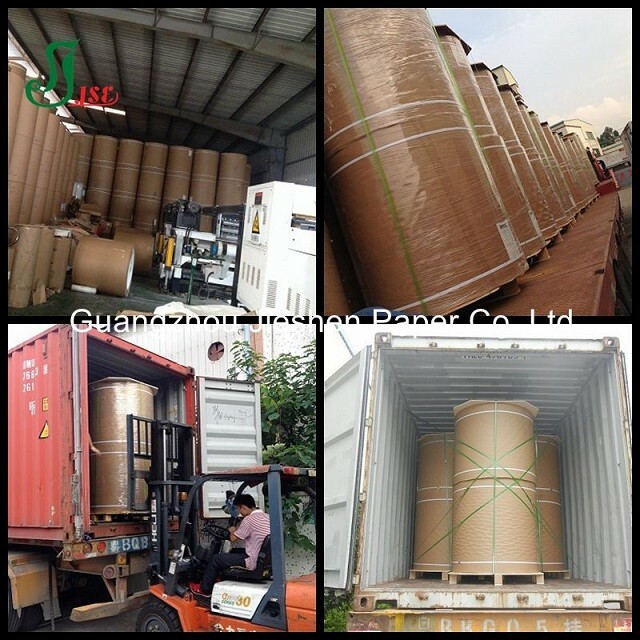 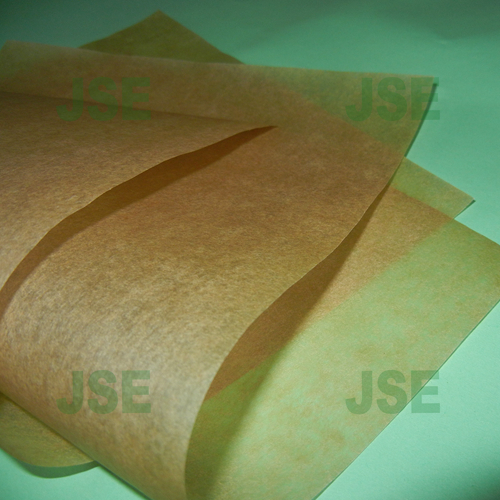 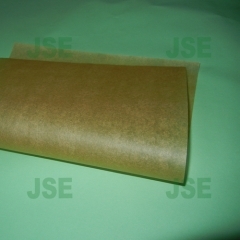 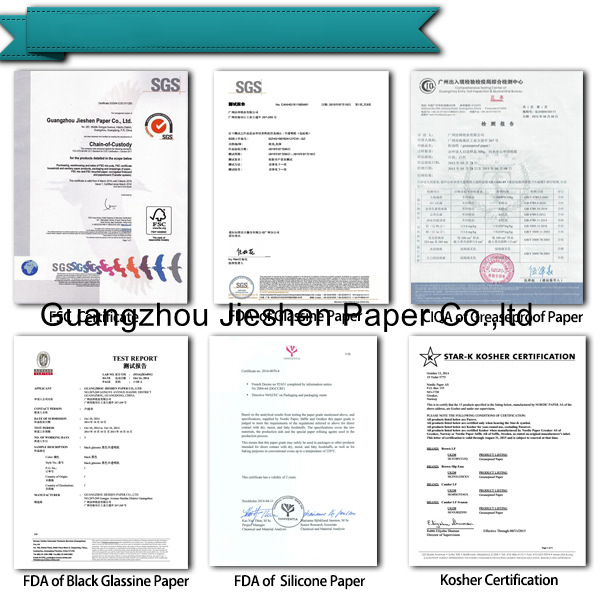 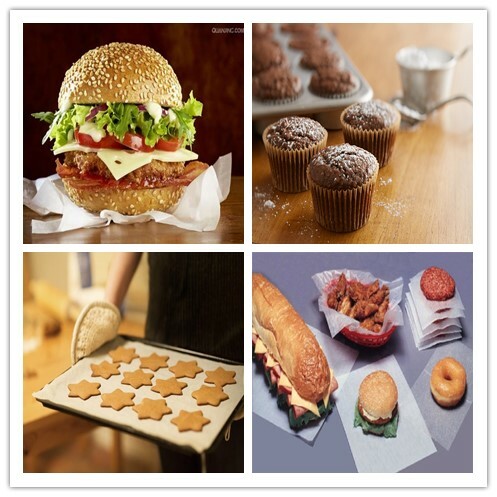 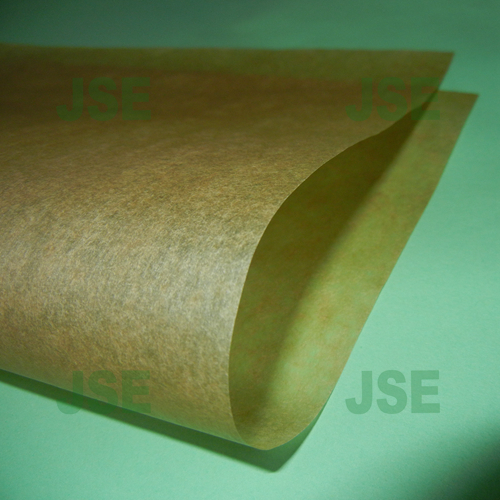 paper since 2002.We've passed the standard of SGS, CNAL, CMA, CIQ, FDA,FSC and BGVV. 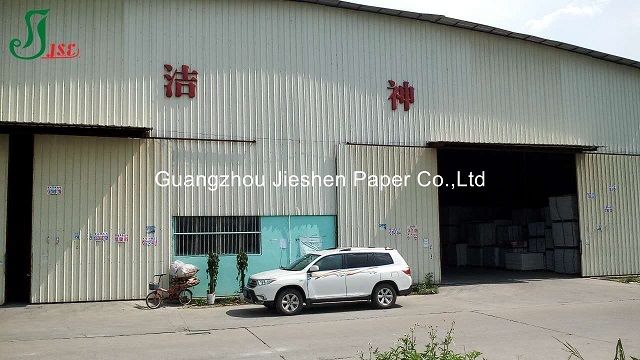 Besides,we have been authorized with Imp.& Exp.Right. and can open & receive L/C on our own.